Harry Kane scored four times in Tottenham Hotspur's 6-1 win at Leicester City on Thursday, joining an exclusive club of Premier League scorers. The England striker began the night on 22 league goals, but after a remarkable performance at the King Power Stadium, the 23-year-old ended the evening on 26 strikes. It means Kane has taken the lead in the Golden Boot race and becomes the fifth player to have back-to-back 25-goal seasons in the Premier League. The England international joins Alan Shearer (1993-94, 94-95, 95-96, 96-97), Robbie Fowler (1994-95, 95-96), Thierry Henry (2003-04, 04-05, 05-06) and Robin van Persie (2011-12, 12-13) as players who have reached the 25-goal mark in the league multiple seasons in a row. 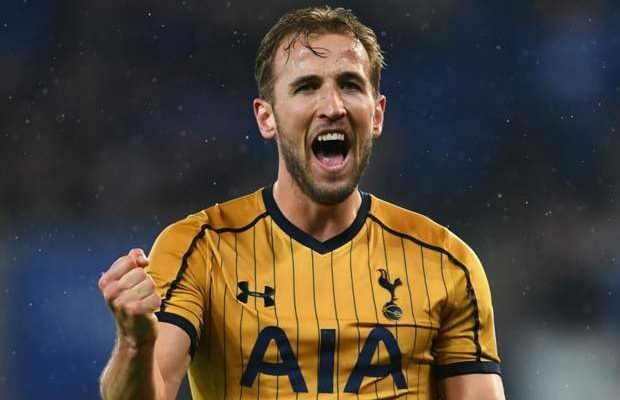 In addition, Kane's four-goal haul, meant he became the fifth player to score three or more Premier League hat-tricks in a single season.